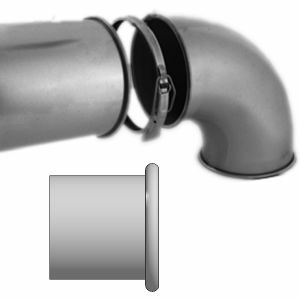 TBSP's are the same as our TBSC's but are already fitted to pipe. 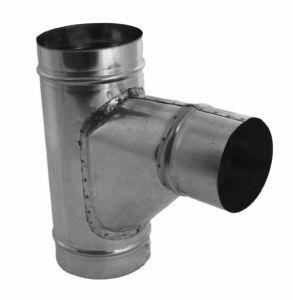 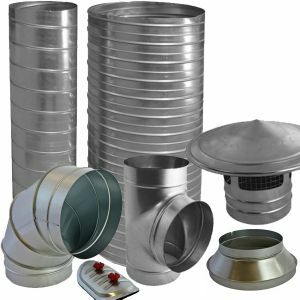 These are manufactured using only the highest quality galvanised steel. 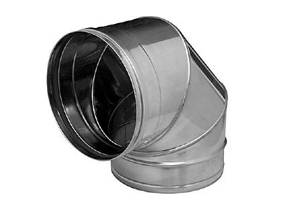 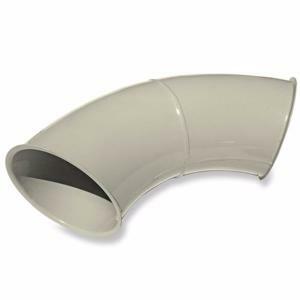 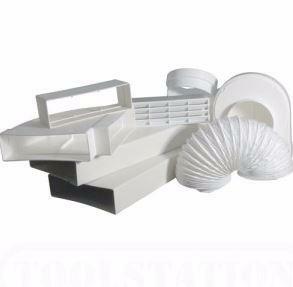 TBSP's are a SE (small end) fitting throughout and is designed to slip into Spiral Pipe. 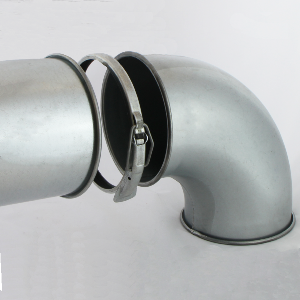 We can Fabricate any size TBSP Branch on pipe to suit your requirements.